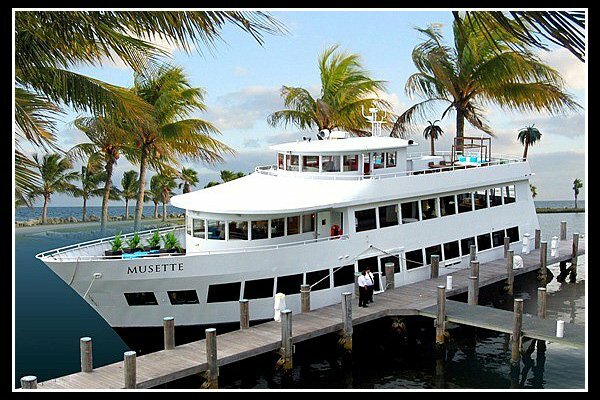 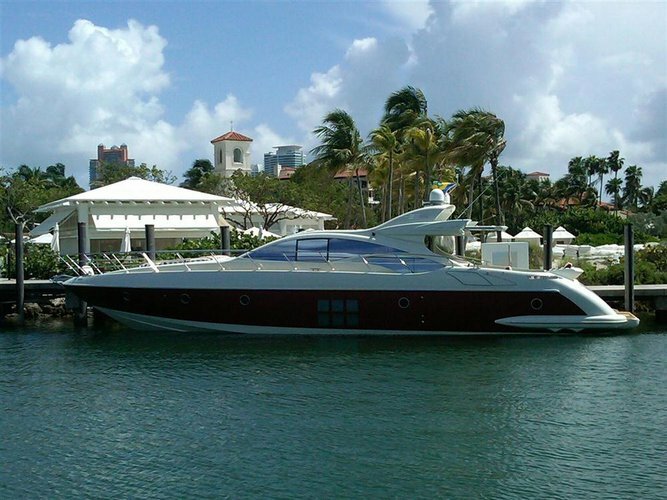 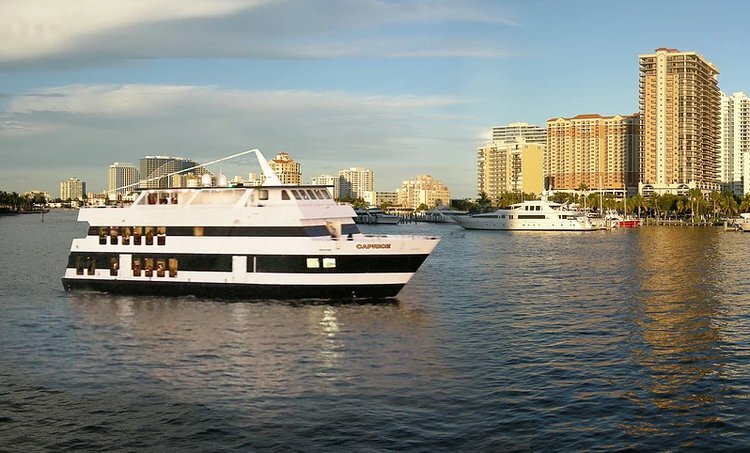 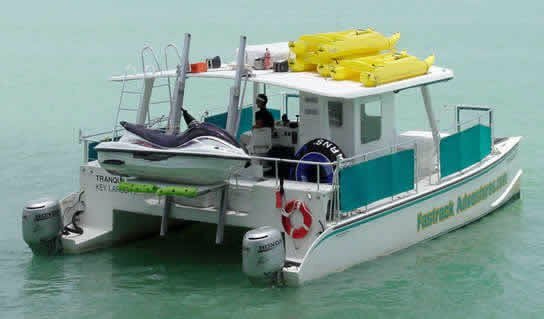 Sailo offers you a large selection of boat rentals in Fort Lauderdale, so that you can truly experience “Venice of America”. 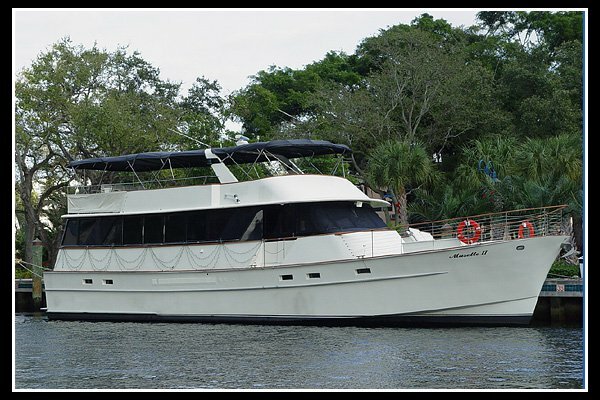 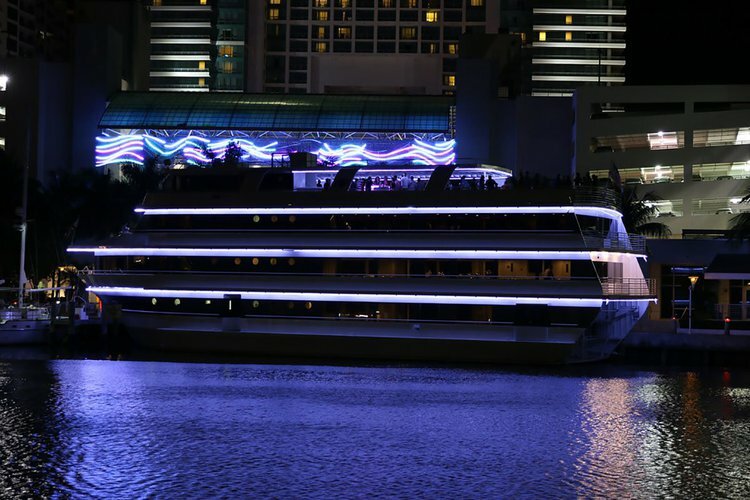 Whether you want to go fishing, dine at a waterfront restaurant along the Intracoastal Waterway (“ICW”), or cruise the canal and see the mansions, Sailo will arrange the perfect boat rental in Fort Lauderdale. 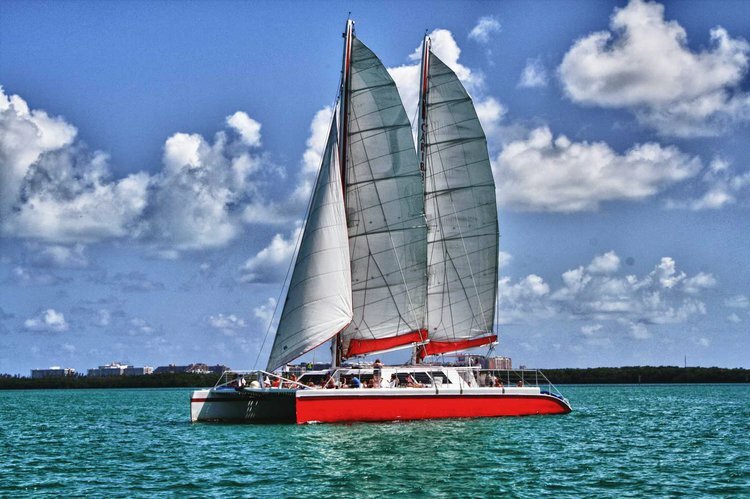 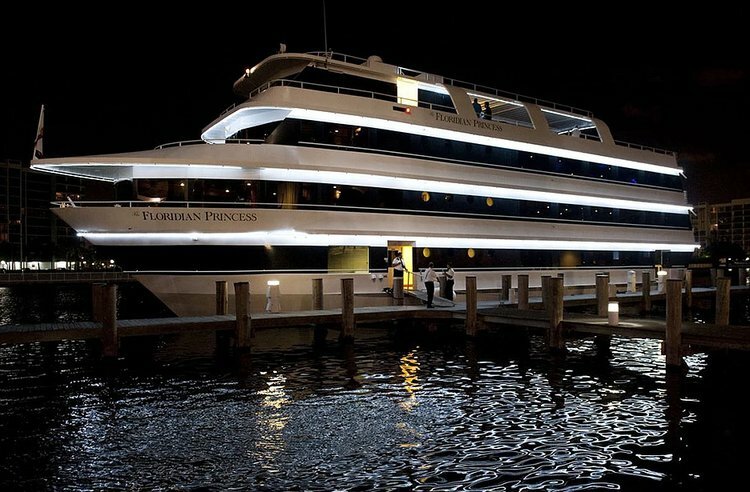 The beautiful and lively city of Miami is just 30 miles from Fort Lauderdale - check out our recommendations of Miami things to do by boat and browse our extensive selection of Miami sailboats, powerboats and luxury yachts. 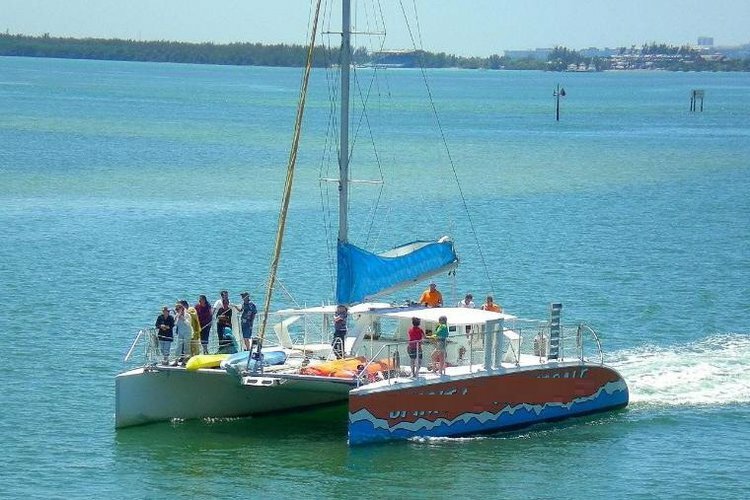 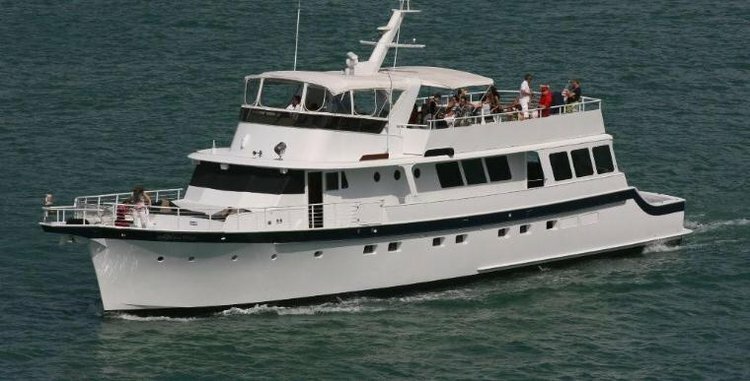 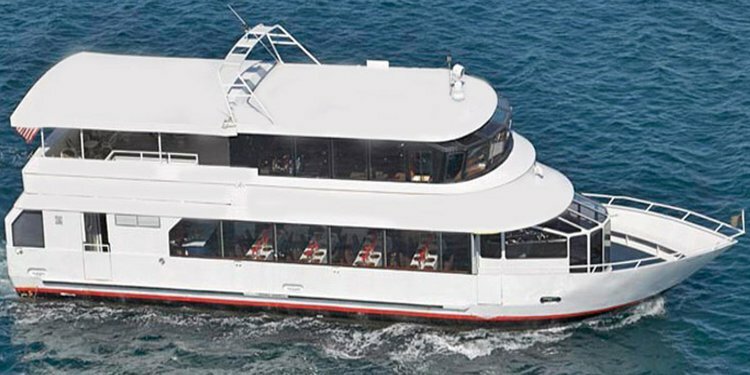 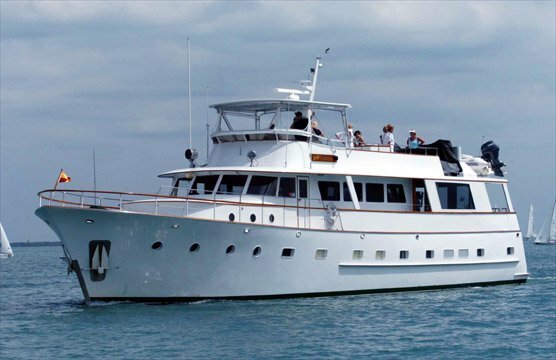 Make sure to plan a day out on a Sailo yacht charter in Ft Lauderdale, as we have the biggest inventory of yachts and boat rentals in Florida.